John Crawford is the Leading Building and Property Maintenance company on the Gold Coast. 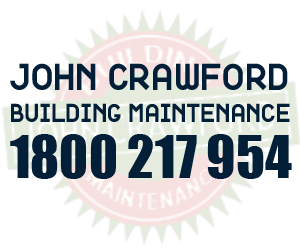 Drawing from more than 3 decades in the painting and property maintenance business, John Crawford Property Building Maintenance has developed a reputation synonymous with quality and reliable workmanship at reasonable and affordable rates. – Painting including lead paint removal, specialised finishes, specialised heavy duty coatings, roof painting including heat reflective and heat resistant paint application, anti-graffiti removal and coatings, epoxy coatings and anti-slip coatings. – Cleaning, including high pressure water cleaning, mould removal, all spill (including chemical) control, containment and clean up, reclaiming spills for safe disposal, repairing epoxy grout as well as cleaning of food preparation floors. – Concreting, cabinet making & carpentry, plumbing, signage as well as window tinting and much, much more. 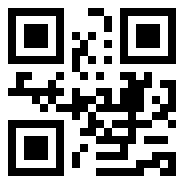 Check out the John Crawford Building Maintenance website today and see what can be done for you.